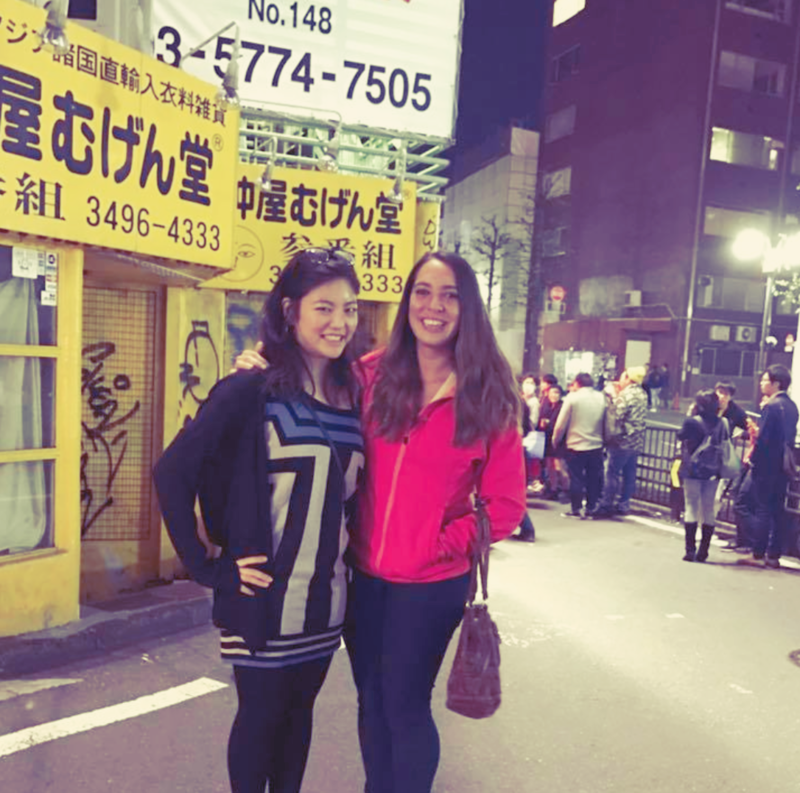 I was lucky enough to have met a true Tokyan eight years prior to my trip to Japan. During my two week stay, she guided me through the city with the knowledge only a local can provide. 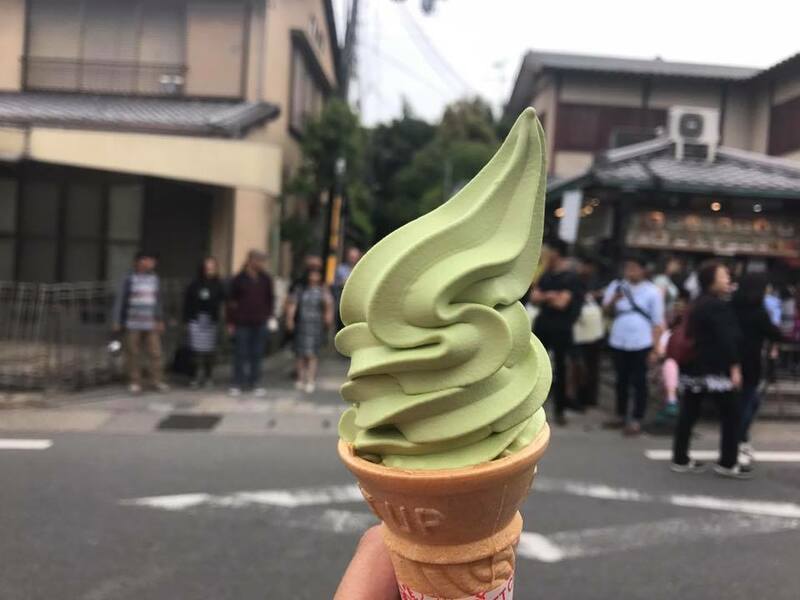 The more I saw the more I realized I needed a lifetime to truly explore Tokyo. The information I will share with you today is passed on to me by her. 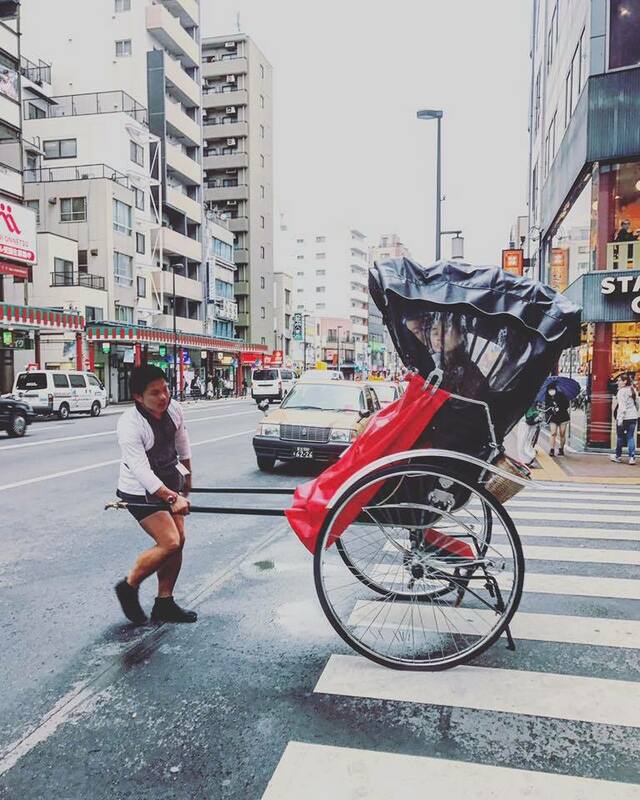 I can assure you, that if you follow it, you too will move through Tokyo with the ease of a local. Tokyo can be overwhelming - It's huge. 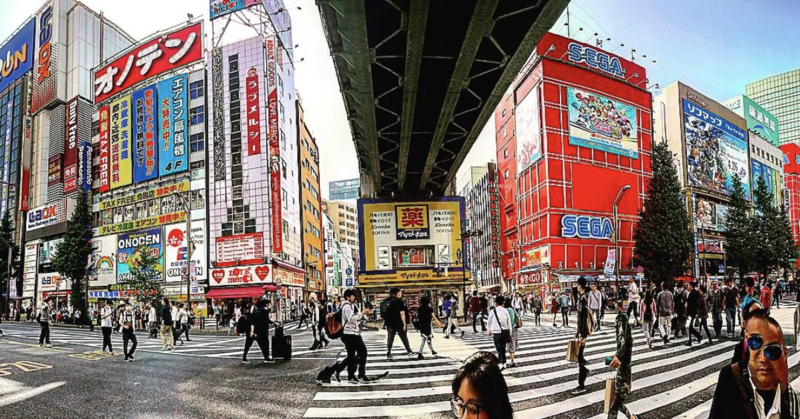 The diversity of it's neighborhoods make each area of Tokyo a small puzzle piece that when brought together create the great masterpiece that is Tokyo. Here's a small breakdown of the main areas to make the challenge of navigating this great city a little less daunting. Tokyo's commercial and business center, Shibuya, could be compared to Times Square in New York City. 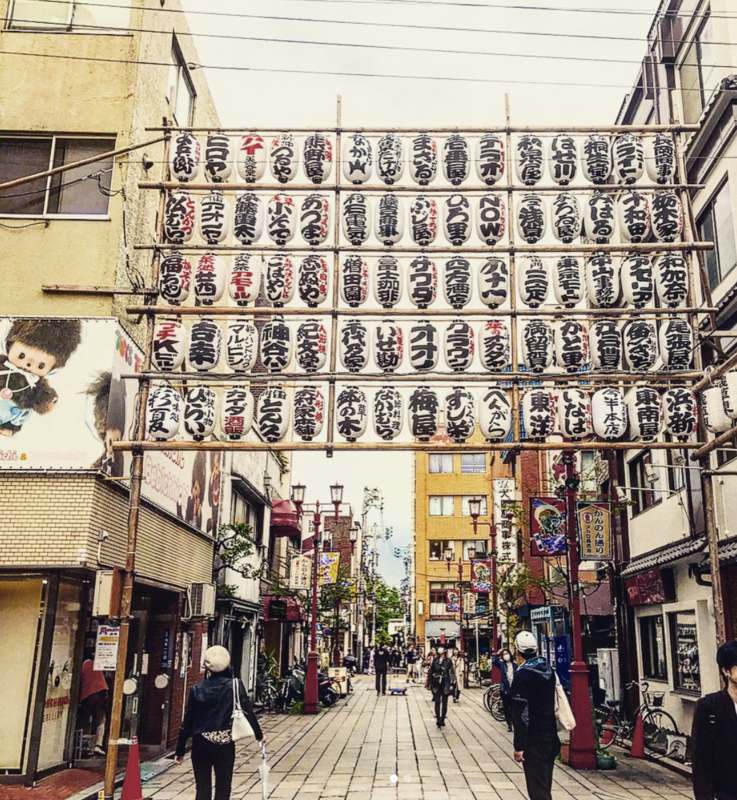 Where as the district of Asakusa has a more traditional Japanese vibe to it. For a diverse nightlife head to, Roppongi, which has the highest concentration of nightclubs in Tokyo. 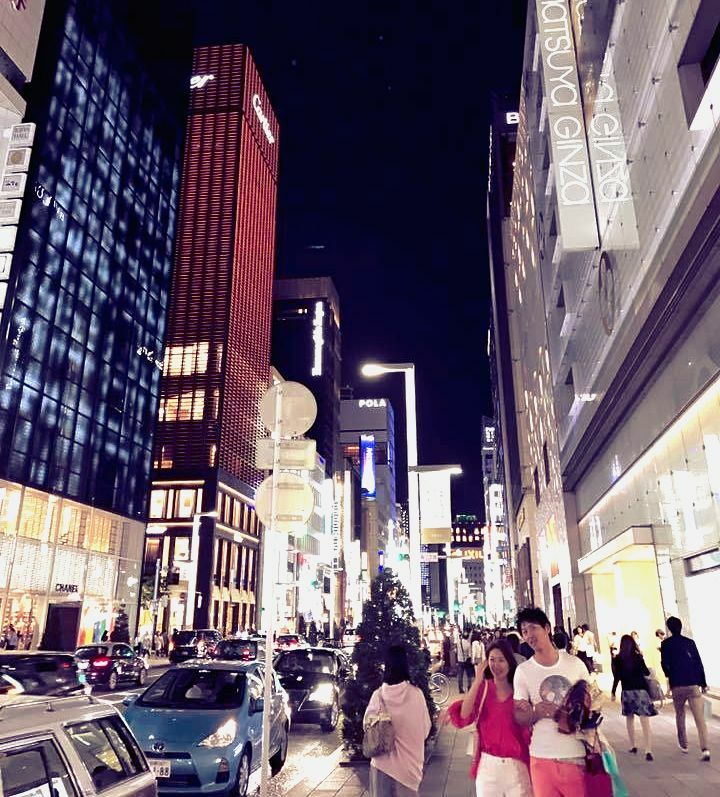 As for Ginza, well let’s just say I had never seen the true power of the fashion industry personified until I walked down its streets. Harajuku is one of the trendiest districts I have ever seen, and Akihabara is geek and electronic central - Any figurine, comic or electronic you might want, you'll find there. You will get lost in buildings full of this stuff, but then again, in Tokyo you can get lost in any building. For buildings in Tokyo can house anything from a nightclub, to a market, to a gaming center. When you are in Tokyo, go into a building, pick a floor, and see what the elevator doors open up to - I assure you it will not be boring. However, I am not here to tell you in detail about all the amazing spots. Here is all you need to know about my one very productive day in Tokyo. I pass on this logistical masterpiece, as it was passed on to me, so that one day when you are in Tokyo, you too can have one very productive day. For optimal logistical performance follow the steps in numerical order. 1.) 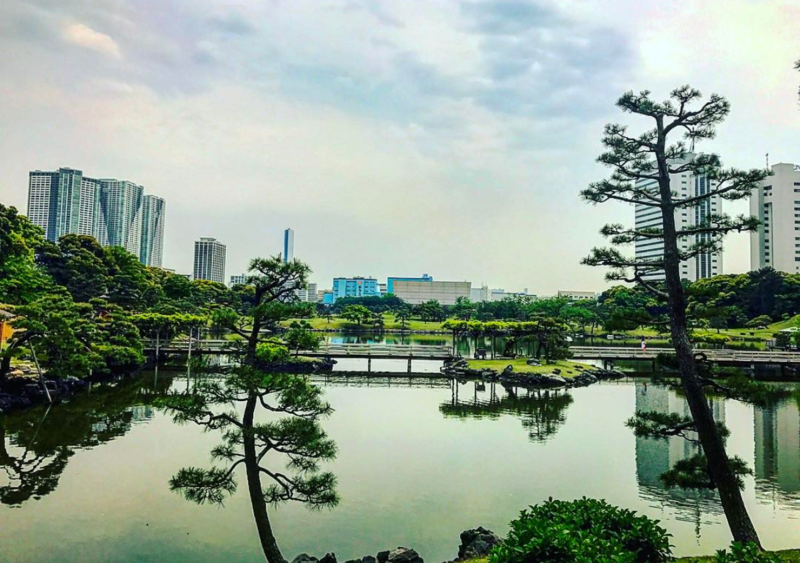 Hamarikyu Gardens – Begin your day at the Hamarikyu Gardens, arriving anywhere between 9-10am should be good. Great way to start your day, they are beyond beautiful to explore. As you walk through the gardens you will eventually head towards the Tokyo Cruise to Asakusa. The cruise stop is inside the gardens. It leaves about every thirty minutes. 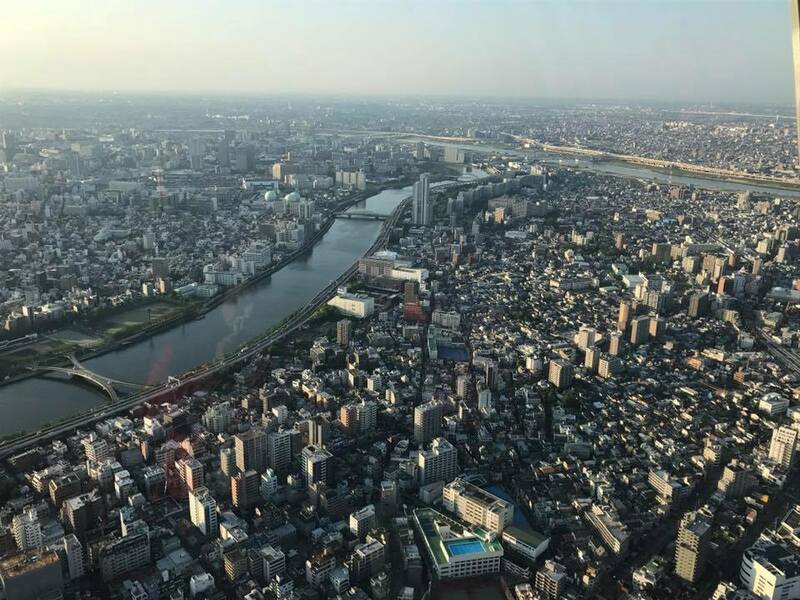 You will hop on the boat and cruise through the river enjoying Tokyo views from the water and after a thirty minute boat ride you will arrive in Asakusa. 2.) Asakusa – Asakusa was the area of Tokyo that felt most traditional to me. It feels historic and it has a great variety of shops and food stops. It is a great place to either stop and grab lunch or, as I did, you can just stop every five minutes and try different street food. 3.) 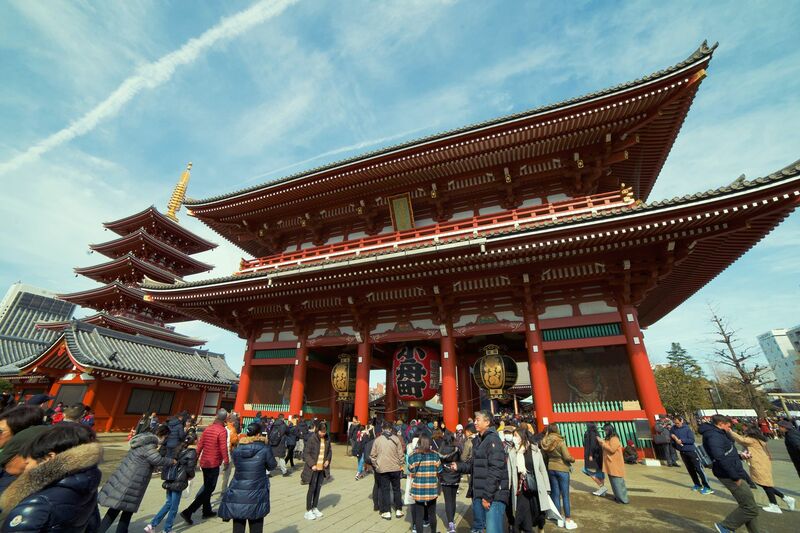 Senso-ji – This temple is placed right in the heart of Asakusa. Senso-ji, is a ancient Buddhist Temple. It is also Tokyo’s oldest temple and one of its more significant. 4.) Tokyo Skytree – After you are done in Asakusa, you can enjoy a 30 minute walk to the Tokyo Skytree. Completed in 2012, it offers breathtaking 360 sky view of Tokyo, and is was very well worth $30 entrance fee. Your story is wonderful and perfect timing as I’m leaving for Japan on Monday. 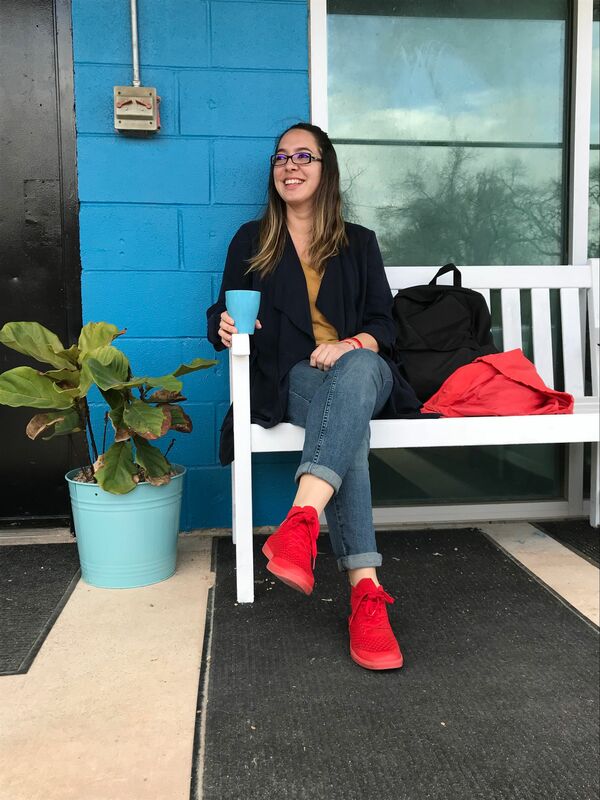 I will share your story with my fellow travelers who are just as excited as I. I’m fascinated with this shoe line. If they get wet, will my feet stay wet all day? It looks like socks are not worn. Correct?